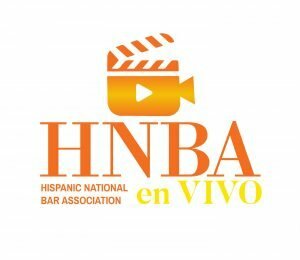 HNBA en Vivo brings you live updates, exclusive interviews, sneak peeks inside our events, testimonials, and more! Once a month HNBA en Vivo will host “Asked & Answered” to answer your questions, respond to your ideas, and interact with YOU! If you’re not a member yet, sign up now, join the cause, and become an instrument of change!